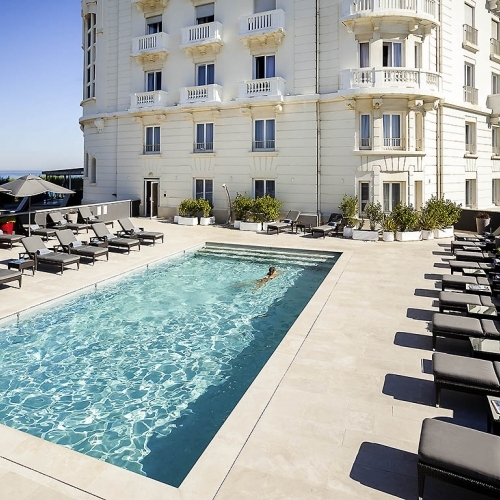 Located in the heart of Biarritz, facing the ocean, the Bellevue offers the charm of a Belle Epoque style beautifully rethought by the architect Jean-Michel Wilmotte. 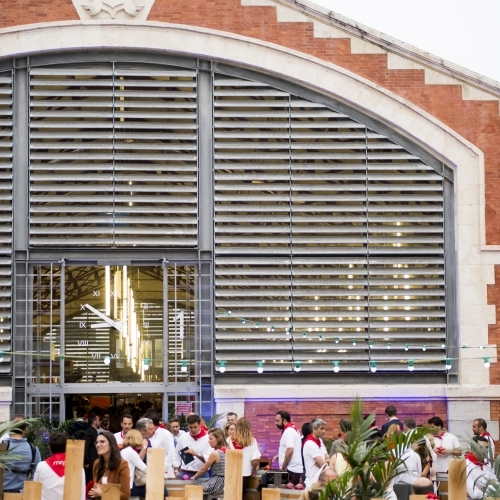 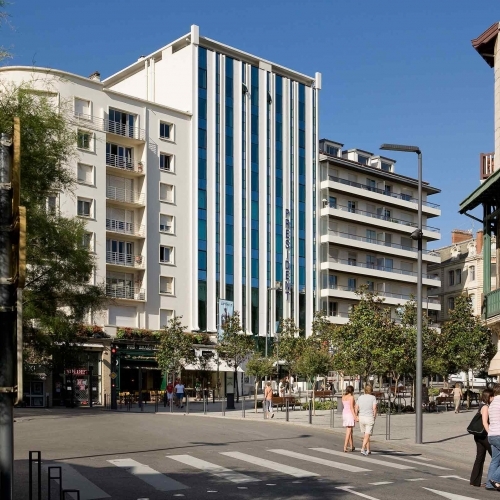 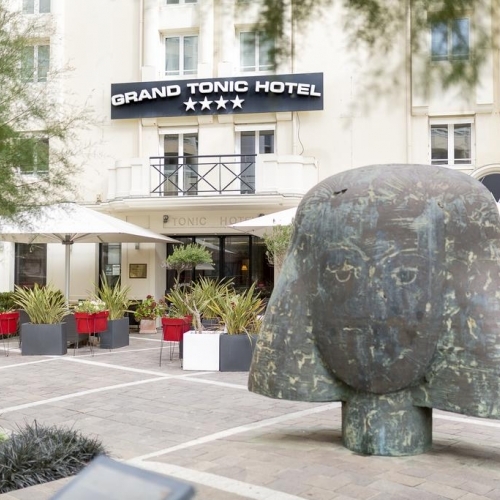 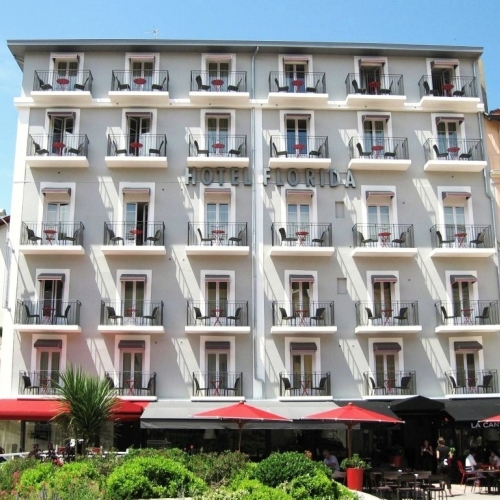 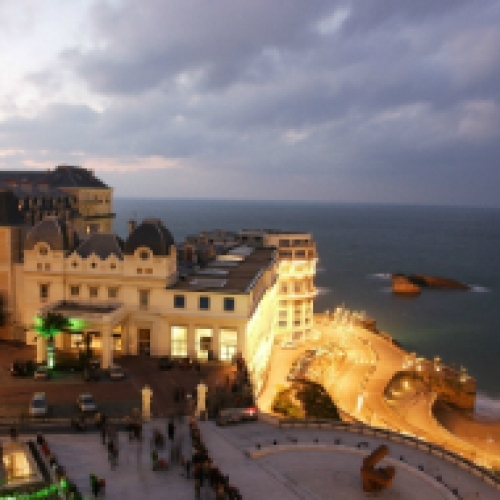 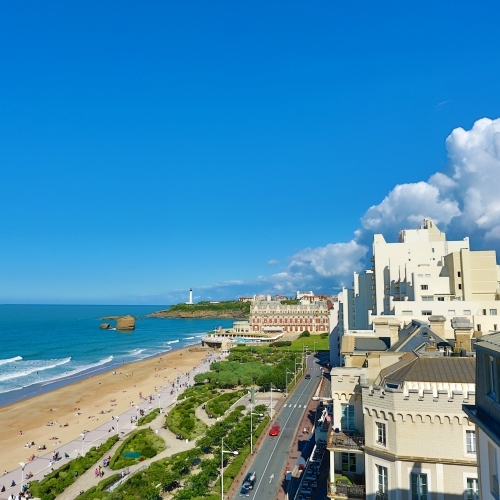 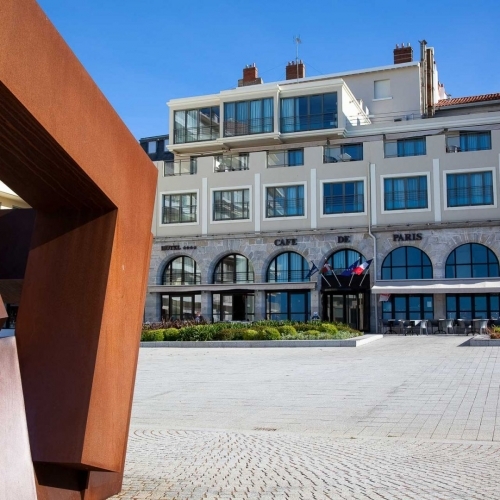 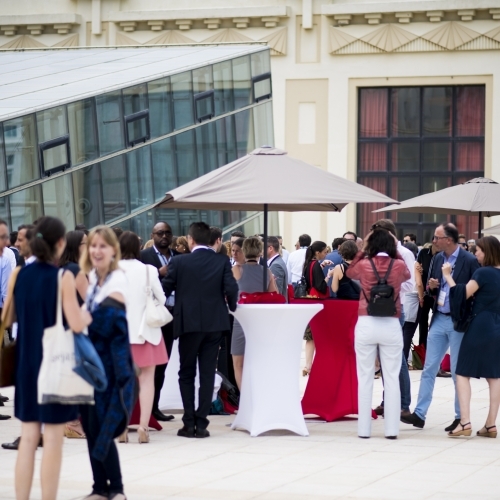 Located in the heart of Biarritz, they are the pride of downtown where dozens of merchants perpetuate the tradition of service and quality of life. 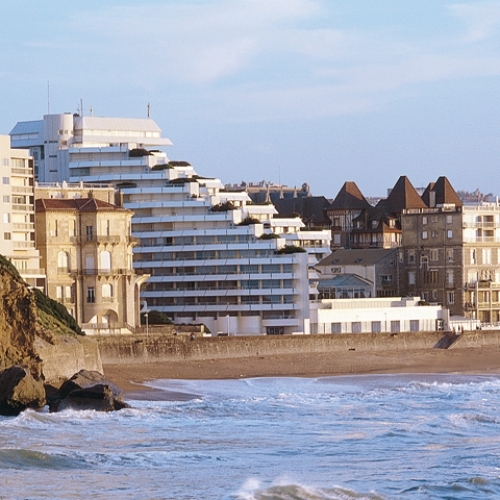 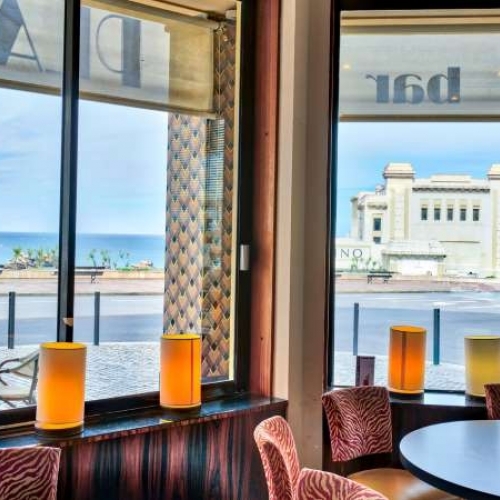 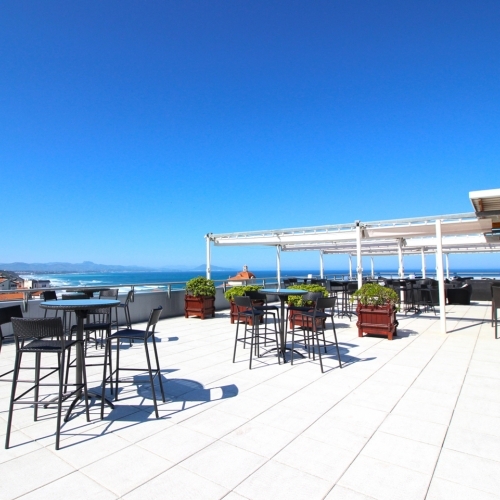 Ideally located on the famous Place Sainte Eugénie in the heart of Biarritz, Hotel Florida offers breathtaking views of the ocean. 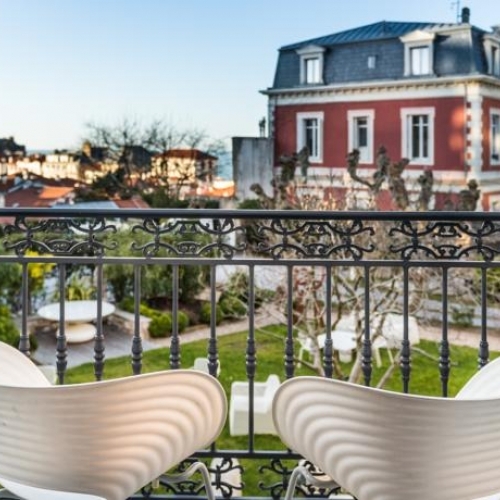 A unique blend of French art of living and local refinement.